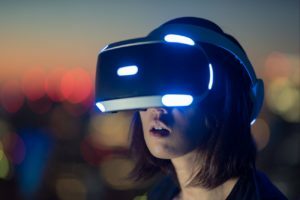 As the name suggests, virtual reality is a kind of simulation through which we can enter an alternate and virtual world by using unique electronic devices like screen fitted headsets and sensored gloves. Oculus Rift is a powerful gadget owned by facebook. 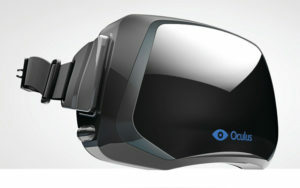 It provides realistic graphics for an immersive experience to the user. 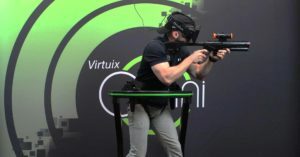 Moreover, Virtuix Omni, gives user the ability to walk, jump, or sprint in a 3-D simulated world using a sensored tredmill. 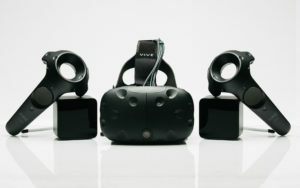 At present, only a few games support VR. Few examples of games which make the list are FarCry & Battlefield. 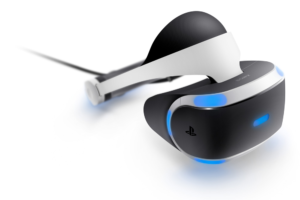 But, we can expect a huge upcoming in the field by 2k18 which will bring us all new VR gears and exclusive games which will support VR. 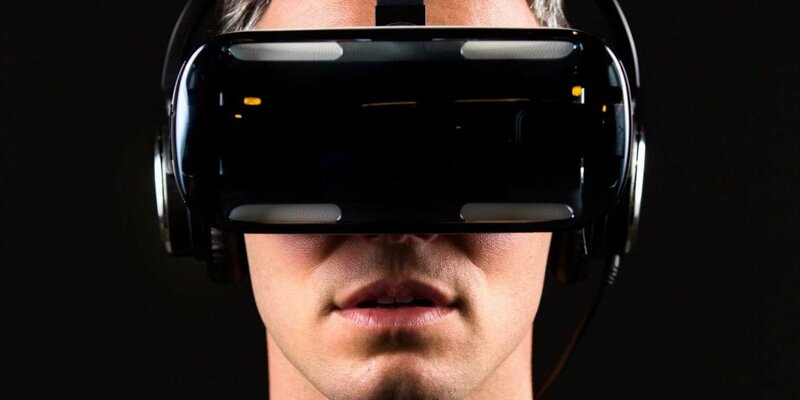 All image sources : Google,inc.